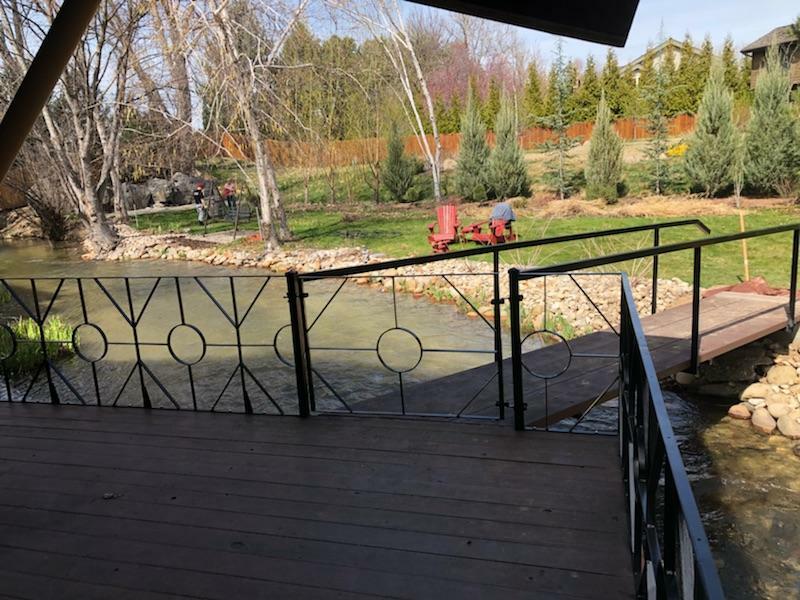 Boise River Fence was contacted to modify an old hand railing built many, many years ago. The customer had some existing handrail on their property, which at this point had become dilapidated and unusable for his current needs. The first phase was to remove the existing to be sandblasted, modified and re-powder coated. 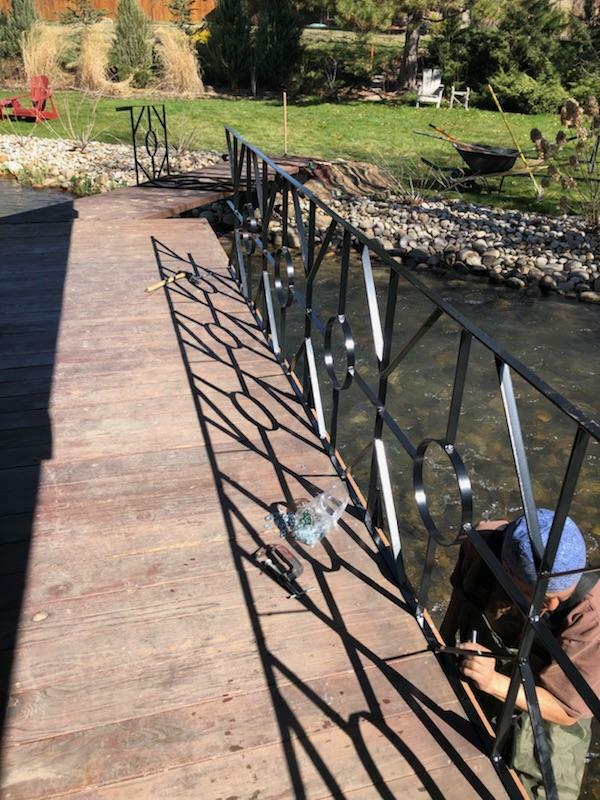 Part of the new scope was to also add more railing to match this unique style of railing as well as customizing a new gate. 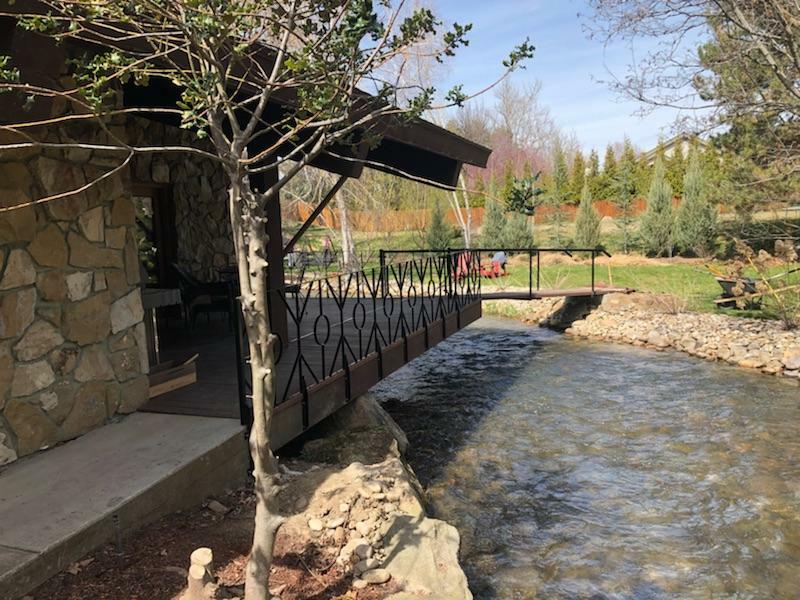 The style of railing required custom round steel details welded within the design. Our shop created system to fabricate the new steel rail to match the existing rail flawlessly. Once all the fabrication and powder coating reached completion, the installation schedule kicked in. In this case the customer had kindly requested that we complete the project prior to his Grand kids arriving for their Easter party. We all knew this was important since our top priority is to keep kids safe, especially around water. Our crews worked hard and on the Saturday before Easter, they completed the onsite welding and installation. Bring on the Easter Bunny.